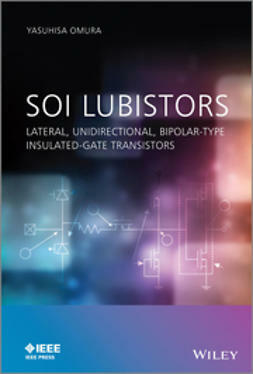 No comprehensive description of the physics and possible applications of the Lubistor can be found in a single source even though the Lubistor is already being used in SOI LSIs. 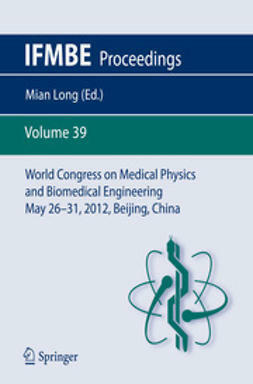 The book provides, for the first time, a comprehensive understanding of the physics of the Lubistor. 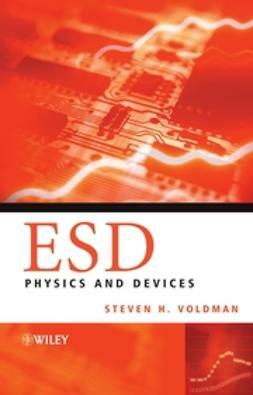 The author argues that a clear understanding of the fundamental physics of the pn junction is essential to allowing scientists and engineers to propose new devices. 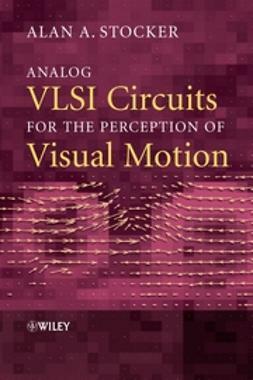 Since 2001 IBM has been applying the Lubistor to commercial SOI LSIs (large scale integrated devices) used in PCs and game machines. 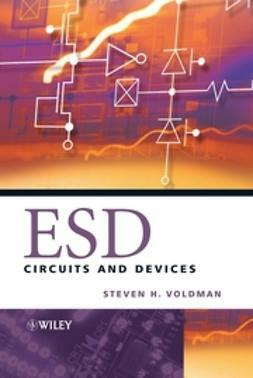 It is a key device in that it provides electrostatic protection to the LSIs. 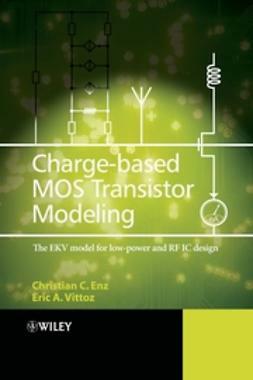 The book explains the device modeling for such applications, and covers the recent analog circuit application of the voltage reference circuit. 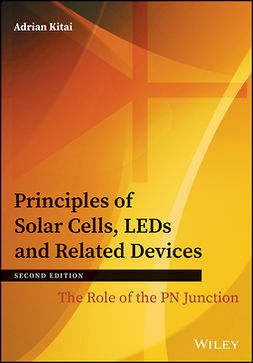 The author also reviews the physics and the modeling of ideal and non-ideal pn junctions through reconsideration of the Shockley’s theory, offering readers an opportunity to study the physics of pn junction. Pn-junction devices are already applied to the optical communication system as the light emitter and the receiver. 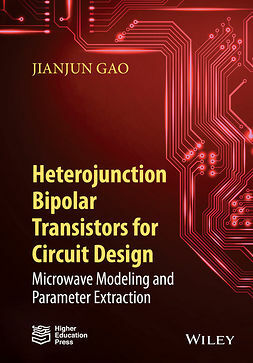 Alternatively, optical signal modulators are proposed for coupling the Si optical waveguide with the pn-junction injector. 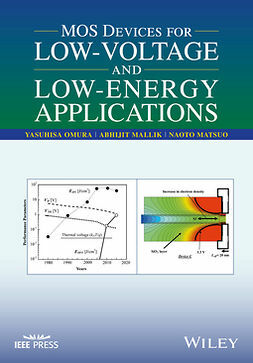 The book also explores the photonic crystal physics and device applications of the Lubistor. 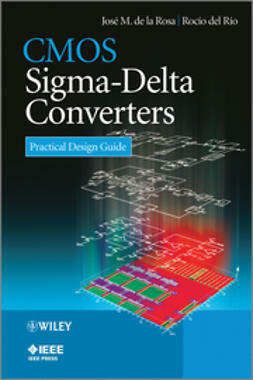 This is an advanced level book requiring knowledge of electrical and electronics engineering at graduate level.